Serbia is sensitive to any talk of unification of its former province of Kosovo, which has a majority ethnic Albanian population, and Albania. Rama later complained that his comments had been taken out of context, but the European Union said they were “not helpful” and Serbia accused the Albanian premier of seeking to build a “Greater Albania” in the region. The US embassy in Tirana expressed disappointment with Rama’s comments. “Careless language alluding to unification is unhelpful and damaging to Albania’s relationships with its neighbours. We call on all leaders to be good neighbours and abandon the divisive language of the past,” it said in a statement. The United States spearheaded NATO’s bombing of Serbia in 1999 that eventually led to Kosovo’s declaration of independence, but is anxious not to undermine the stability of the Balkan region. Albania, Kosovo and Serbia all aspire to join the EU one day, but Washington still wields more influence in Tirana and Pristina than does Brussels. Albania is also a member of the US-led NATO alliance. 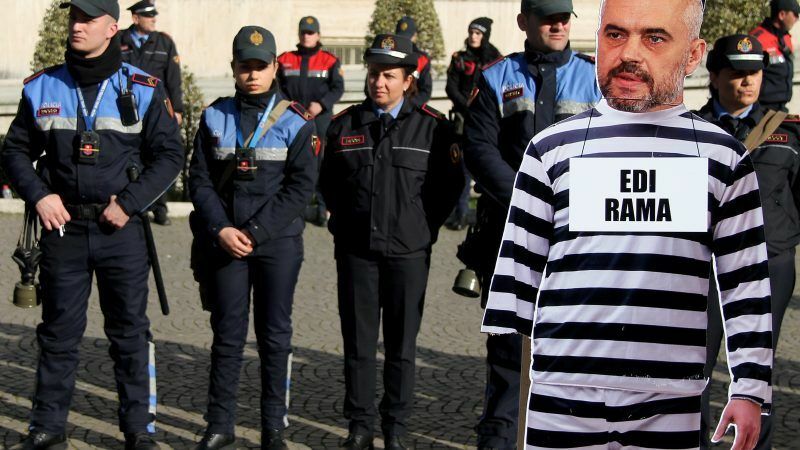 The EU reacted on Monday (19 February) to Rama’s comments following a question by EURACTIV. 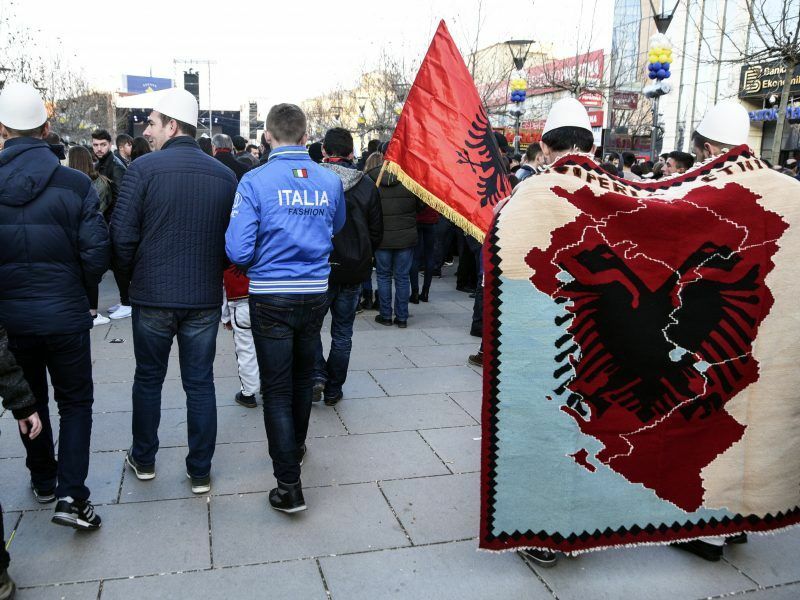 A spokeswoman told Tirana to focus on its own reforms as it seeks to join the EU, saying comments that could be seen as meddling in other countries were “not helpful”. European Commission spokeswoman Catherine Ray said the bloc supported “reconciliation and regional cooperation” in the Western Balkans, torn apart by conflict when Yugoslavia broke up in the 1990s and where six states are now working towards EU membership. “Statements which might be interpreted as political interference in neighbouring countries are not helpful in building good neighbourly relations,” Ray told reporters in Brussels. All but five EU members — Spain, Greece, Romania, Slovakia and Cyprus — have recognised Kosovo, which this weekend marked the 10th anniversary of its declaration of independence from Serbia. Earlier this month the EU unveiled a new plan to give membership to some Balkan countries by 2025 but warned border disputes must be settled before they could join.